No matter how much you earn, it’s important to have an emergency fund. Use these strategies to build yours! No matter where you are on your financial journey, it’s important to have an emergency fund. This is the money set aside from your monthly budget, available for “emergencies” like home and car repairs, medical bills, and other large unexpected expenses. Let’s face it, those aren’t really unexpected. They happen! According to Bankrate, almost 25% of people across all generations have nothing set aside in an emergency fund. One of the best ways to start is to actually set a number goal. If you don’t have any savings, I suggest following Dave Ramsey’s 7 Baby Steps and setting your initial goal at $1,000. That will give you a cushion for the inevitable car repairs and other bills that can lead financial goals astray. If you’re at a point where you can set a goal for a full emergency fund (3-6 months of living expenses), go ahead and set that large goal. It is a hard habit to break, but eating out eats up so much of your budget! To build up an emergency fund, small or large, you need to eliminate what you’re wasting money on. 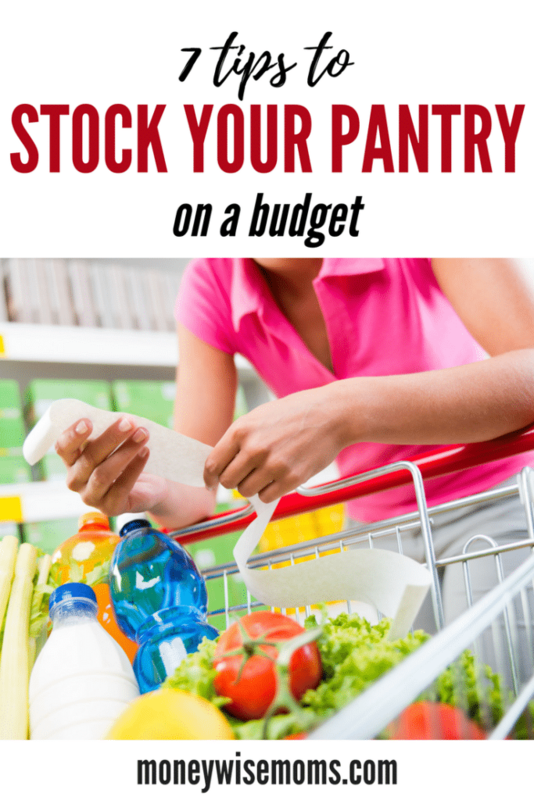 Each time you choose not to eat out, put that money into your emergency fund. If you can’t stand the possibility of not eating out, then make sure at least set up an amount for eating out in your monthly budget, then stick to it. When that amount is gone, it’s gone! Another awesome way to build up an emergency fund is to sell old items. Maybe you have an old fridge you are not using or even old jewelry. Selling items that you no longer need or use can help you get extra money in your pocket. Just remember to put the money away in your emergency fund. 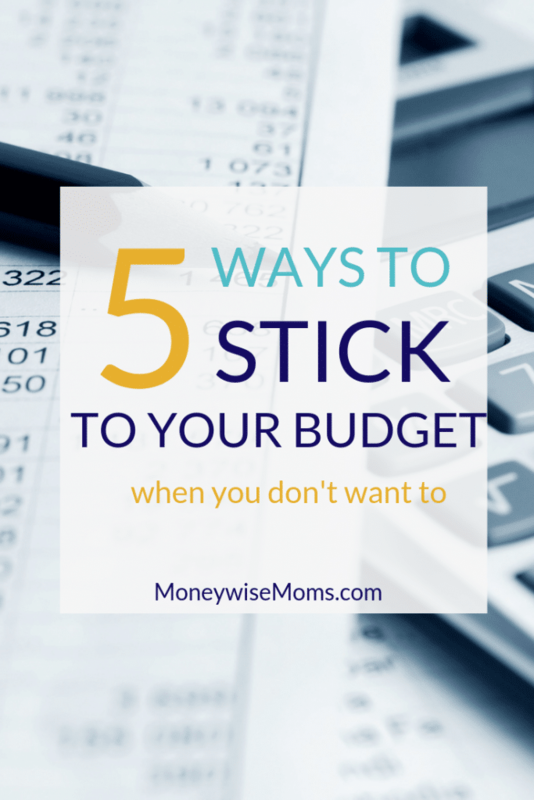 This strategy was key for me when I wanted extra income to put towards our debt. I scoured our basement and sold off all our clutter, outgrown clothing and toys, and unused household items. When you’re attacking a financial goal like paying off debt or building up an emergency fund, consider taking on an extra job. Yes, it may add extra stress and disrupt family life, but remember that it is temporary so you can achieve this goal. Make a plan to earn extra income with an end date so you can beef up that emergency fund account without taking it from your current income. Another way to actually build up your emergency fund is to set up a separate bank account. With the money in a savings account instead of your regular checking account, you have less access to it and are less likely to impulse spend it. Setting up an emergency fund is one smart move! You will have the money you need for any expenses that pop up, so you don’t have to depend on credit cards.